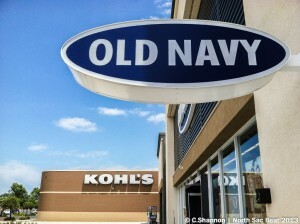 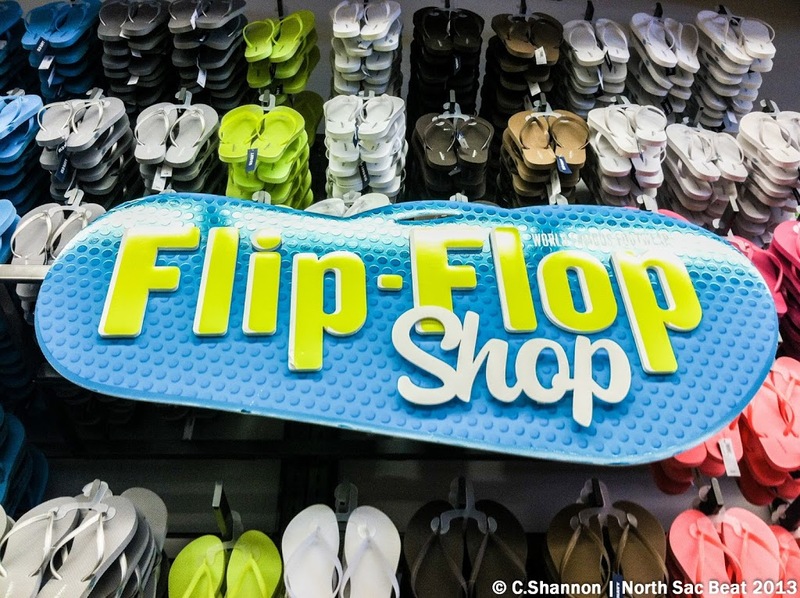 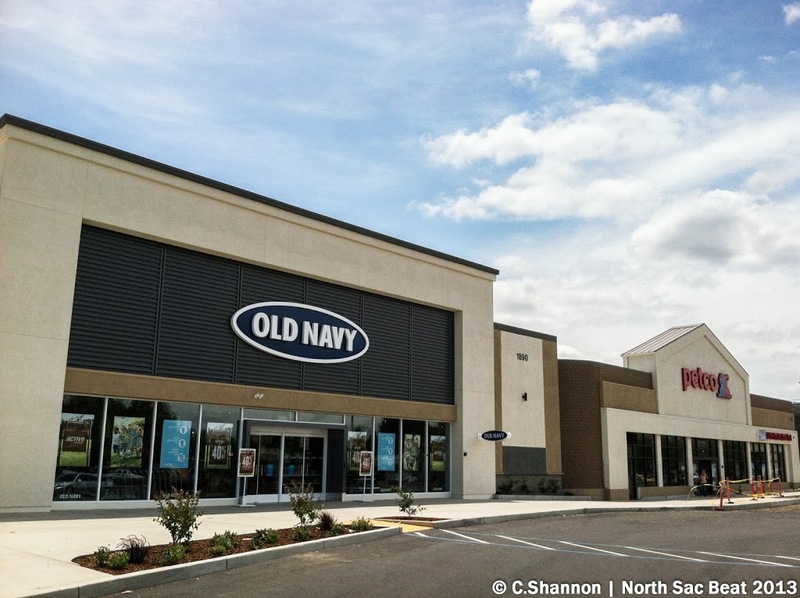 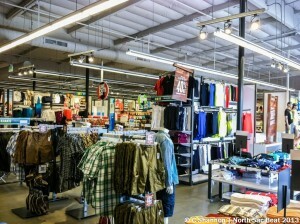 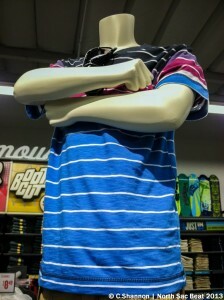 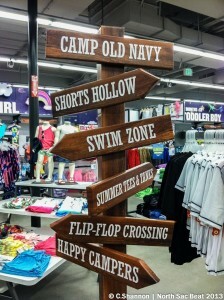 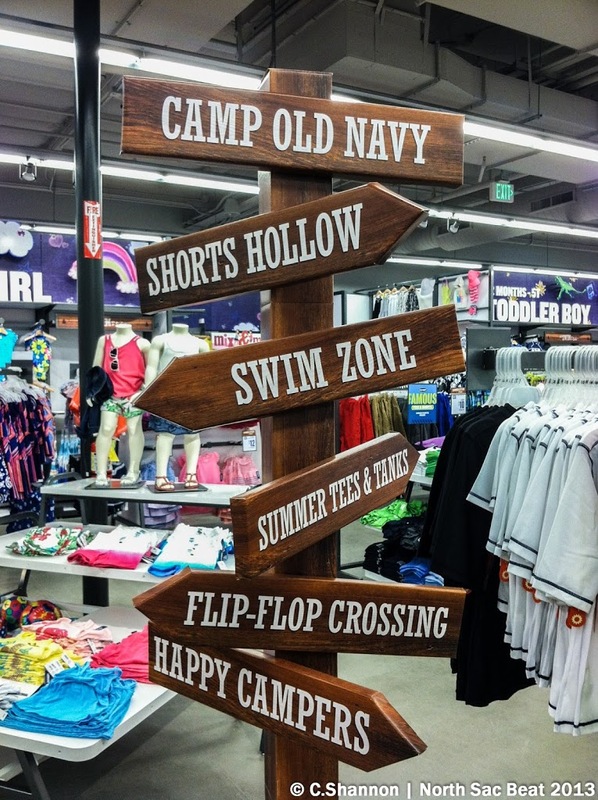 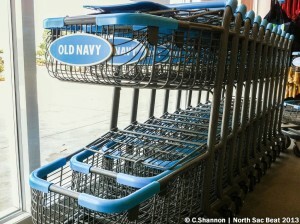 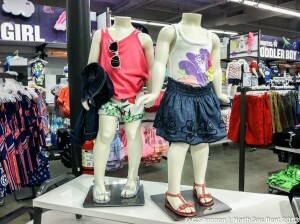 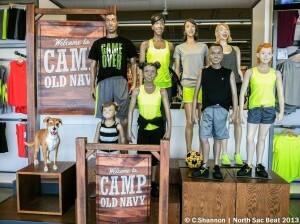 A new and more spacious Old Navy has opened at Point West Plaza Shopping Center on Arden Way across the street from Arden Fair Mall. 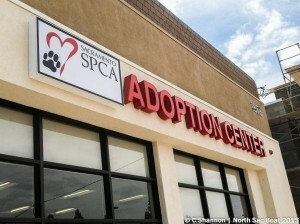 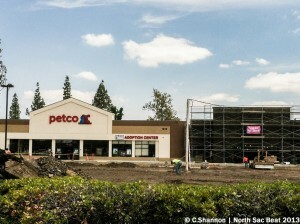 Old Navy moves from is old location on Howe Ave.
Petco also received a face lift with the addition of an SPCA Adoption Center. 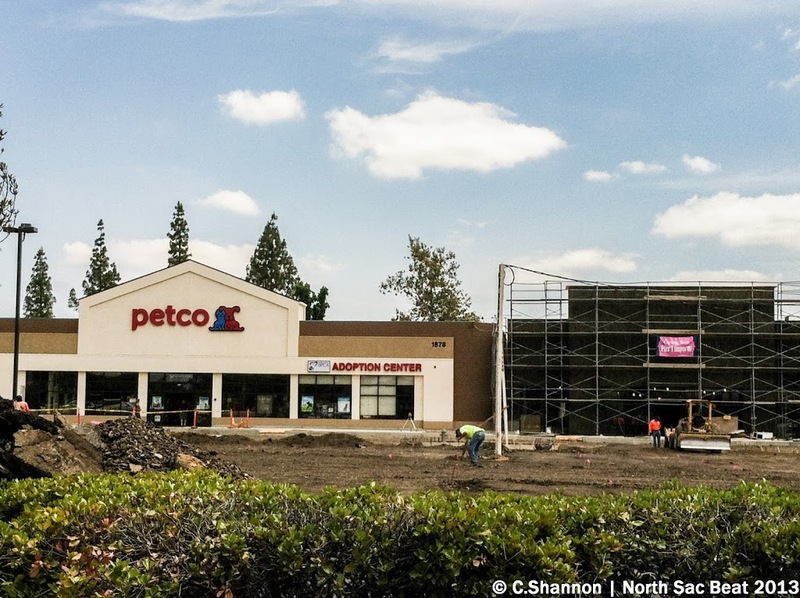 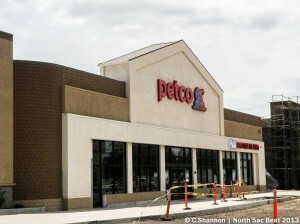 Pier 1 Imports is slated to be Petco’s future neighbor. 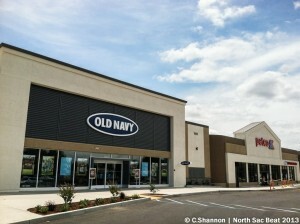 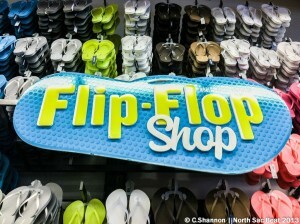 June 11, 2013 in Arden Fair Mall, Development, Old Navy, Point West.